From now through May 31, 2019 get 3 free TR2 Striping Tips with your purchase through Titan Rewards online redemption! 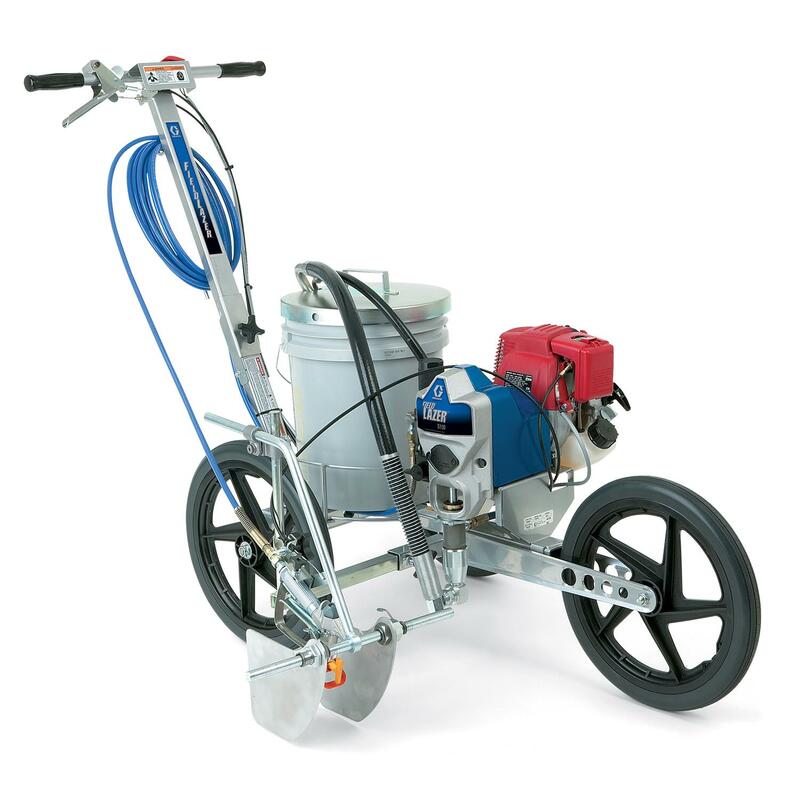 The Titan PowrLiner 850 is perfect for spraying lines on smaller sections of pavement, grass or turf. Capable of covering 106 feet per minute, this basic field marker will help you get the job done fast. 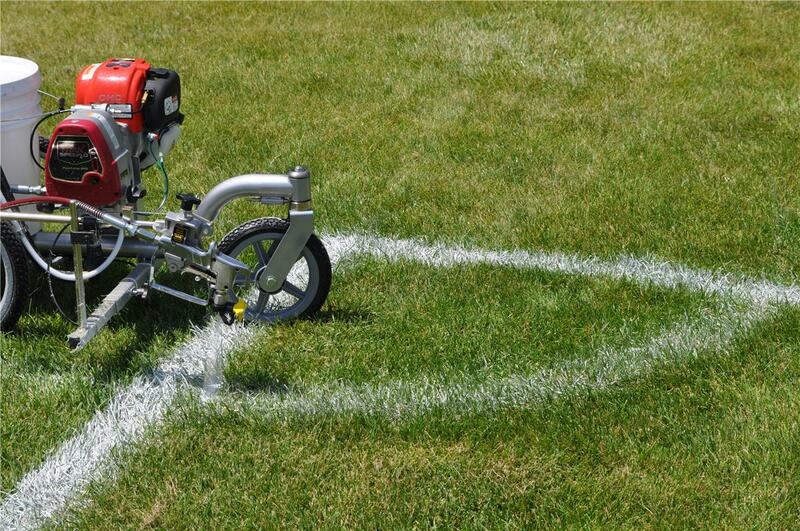 Whether you’re prepping a field for game day or touching up the parking lot, the PowrLiner 850 gives you speed, flexibility and freedom at an affordable price. 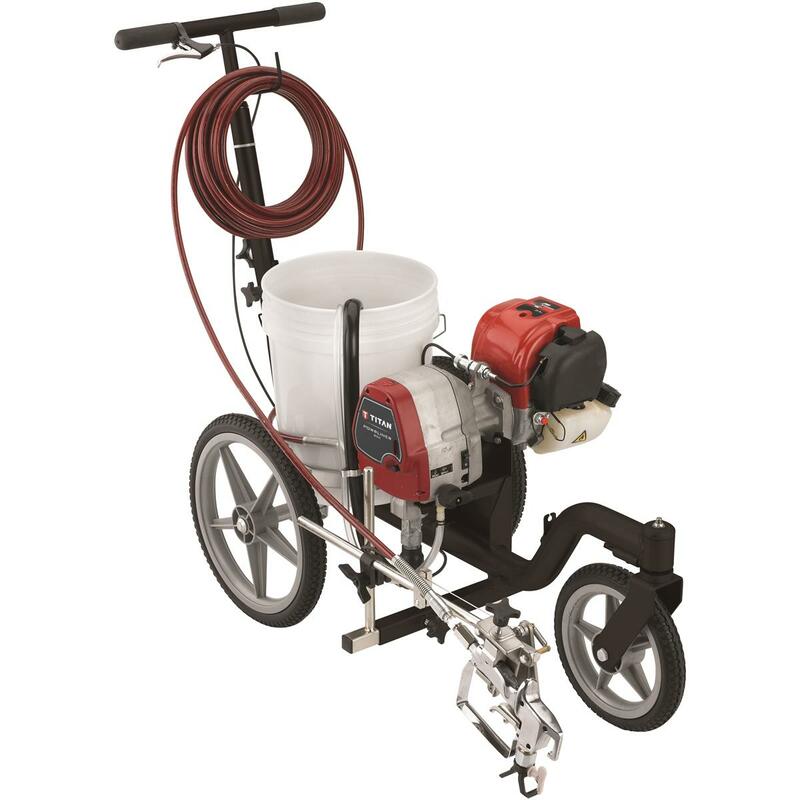 The Titan 850 Pro model bundles all of the accessories you need to make painting easier at a discounted price. The Pro model includes spray shields, a handle bar cable which enables better mobility and an upgraded LX-80 gun which can be repacked and 8 additional tips. Savings of $255. The Titan 850 Elite model bundles all of the accessories listed in the Pro model plus the Linesite Laser to keep your lines laser straight. Savings of $280. Simple, compact design weighs only 70 lbs. - easy to use, transport and store. Only requires one operator to transport and fits easily in most automobile trunks. Equipped with LX-40 spray gun, 1908 (4" pattern) tip and 50 foot airless hose. Designed to carry 5-gallon pail of paint. Removable gun for stenciling and painting. Max. Tip Size 1-Gun .021"
*Based on 4" (10 cm) line @ 15 mil wet film thickness and 320 linear feet per gallon coverage.